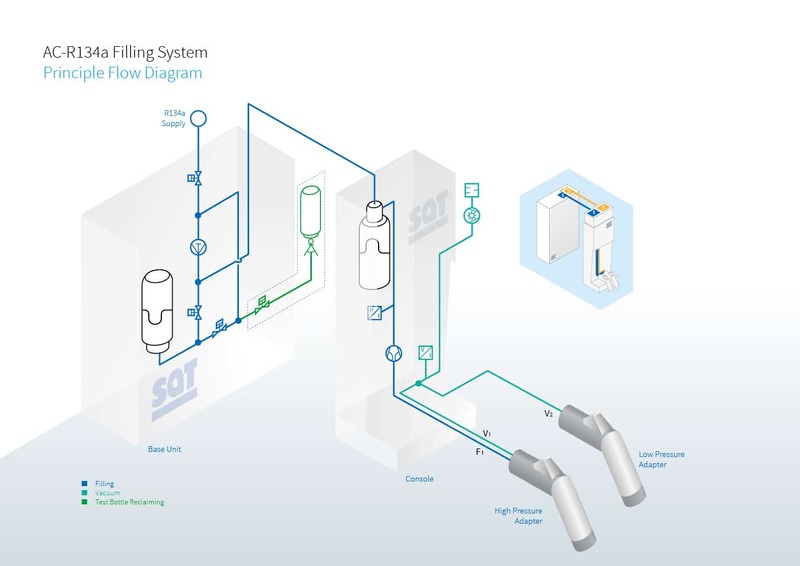 SAT Sterling designs, manufactures and installs filling systems for every filling medium for a modern vehicle. 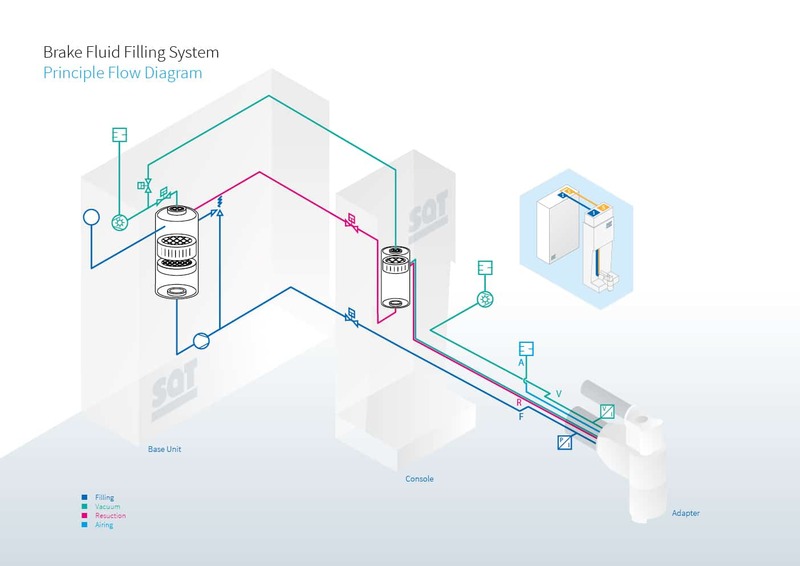 Under normal circumstances, all of our systems (Moveable, Steady, Compact) can use any filling medium. 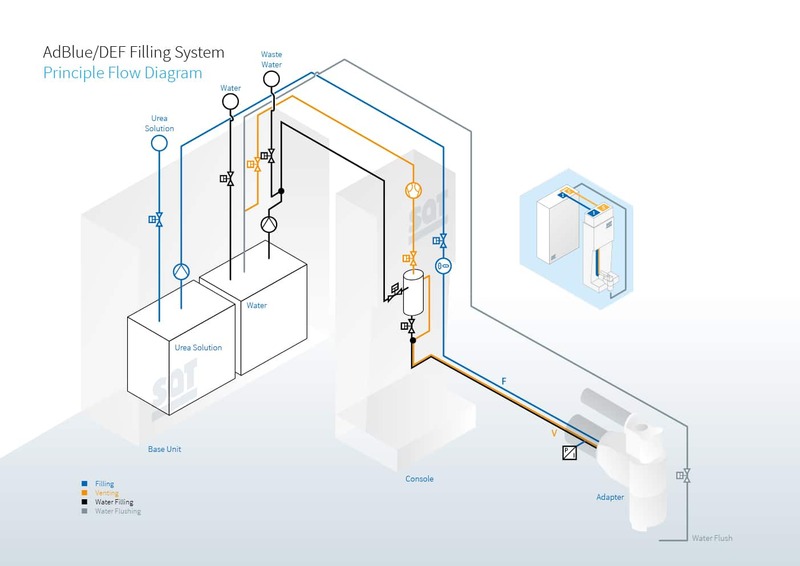 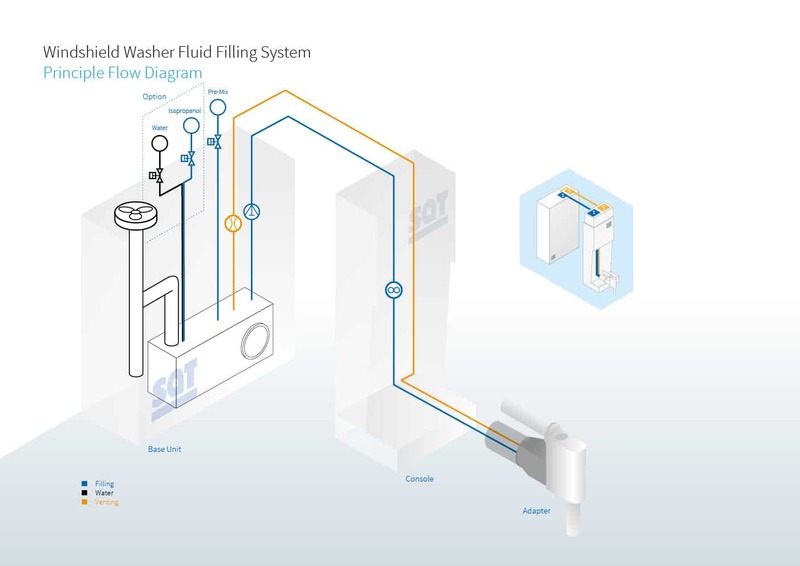 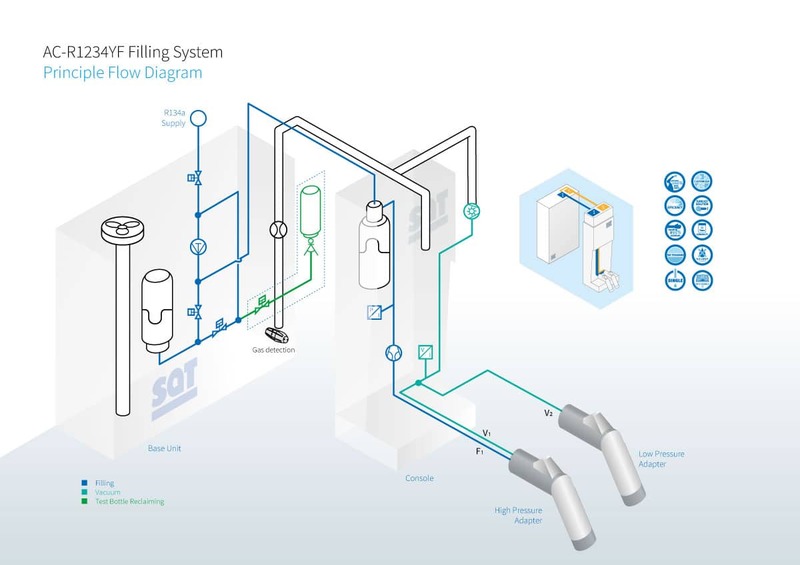 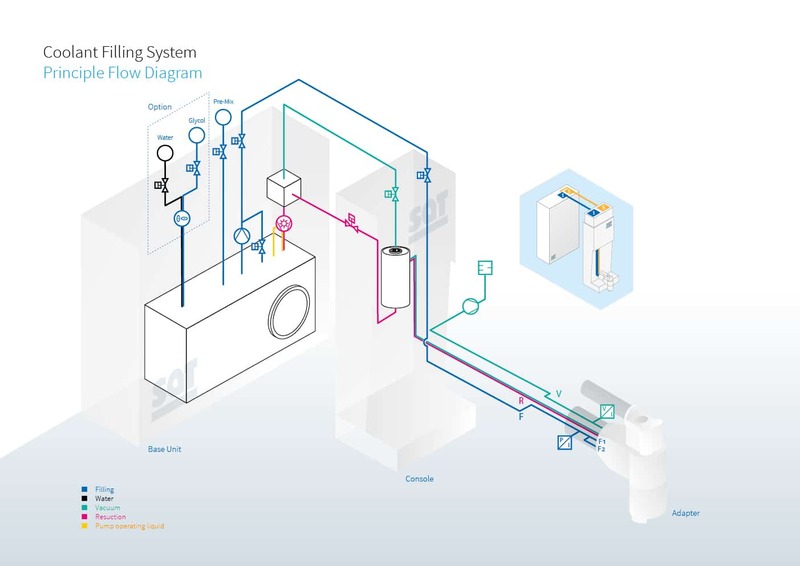 Discover our solutions for efficient filling during final assembly.